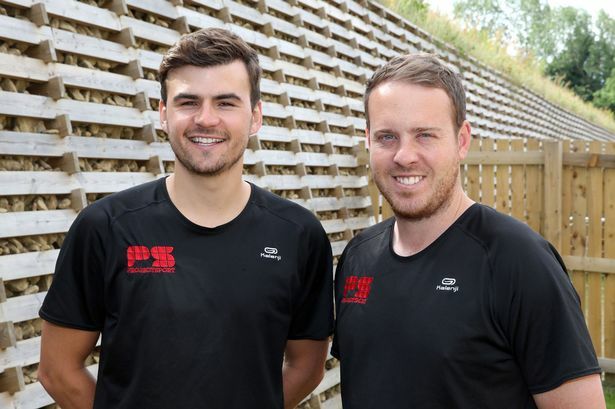 Huddersfield’s Examiner newspaper recently met up with Andy and Antony, Project Sport’s founders, to get a better understanding of what Project Sport do. Henryk Zientek and his team covered many aspects of Project Sport’s founding principles, objectives working with schools and the local community through to this summer’s action packed summer camps. 2016 KICKS OFF IN STYLE!